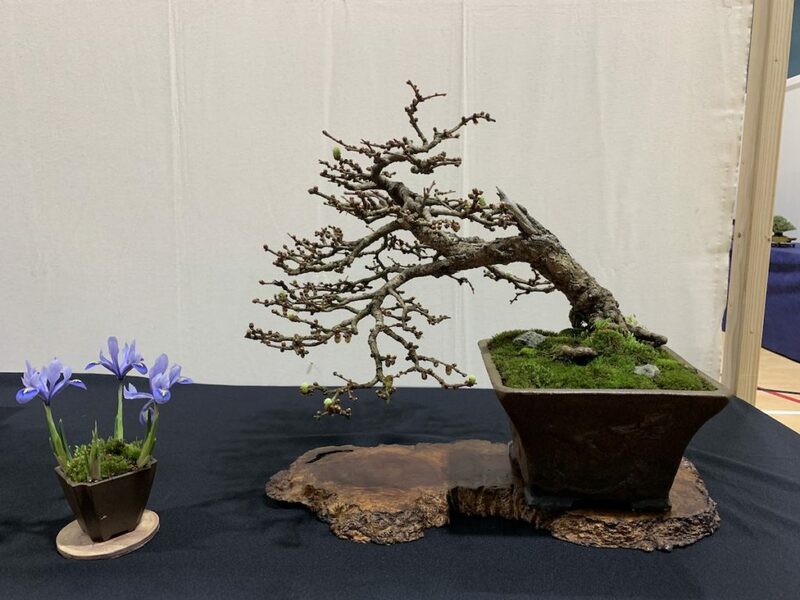 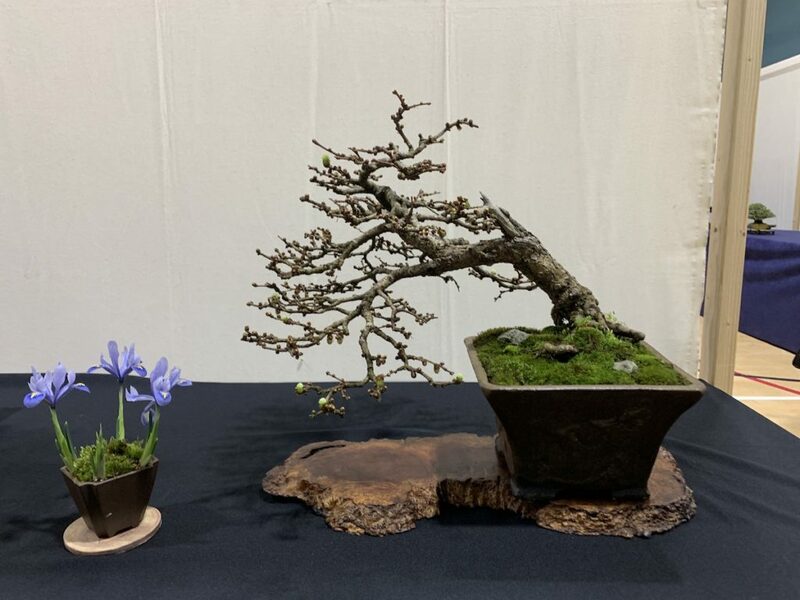 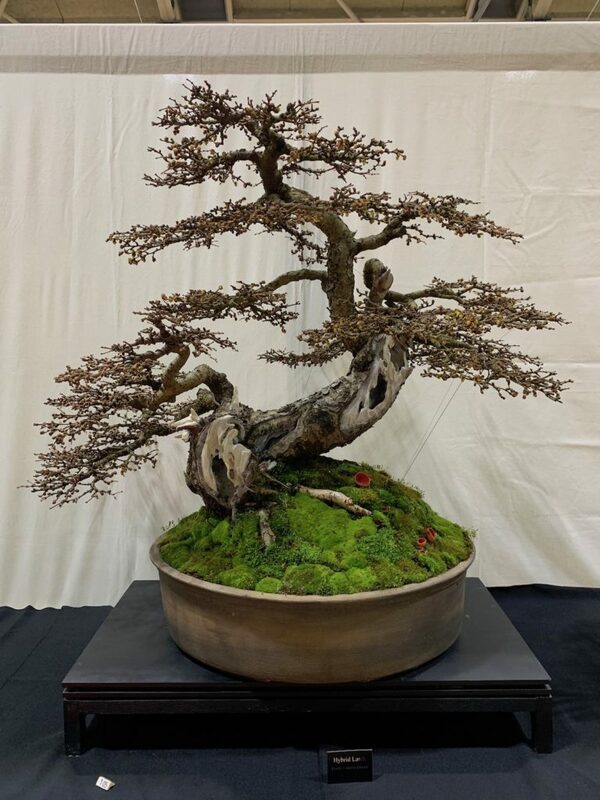 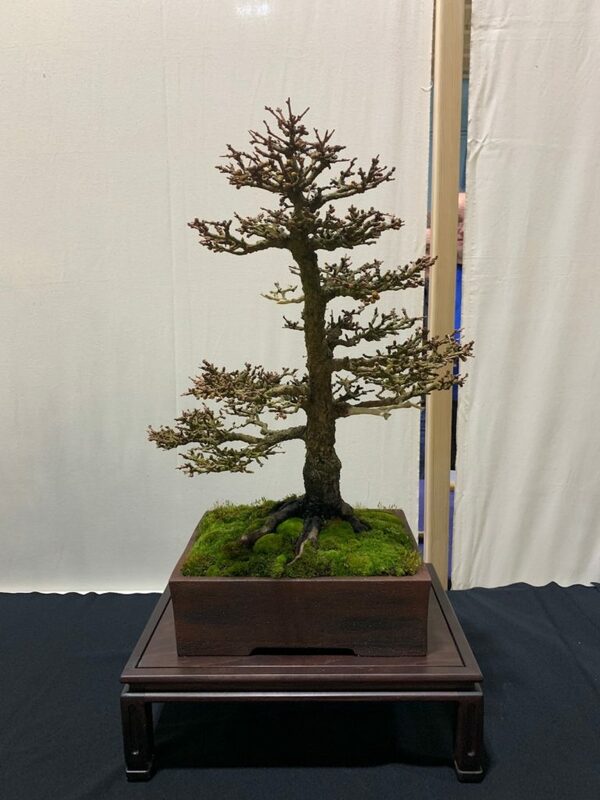 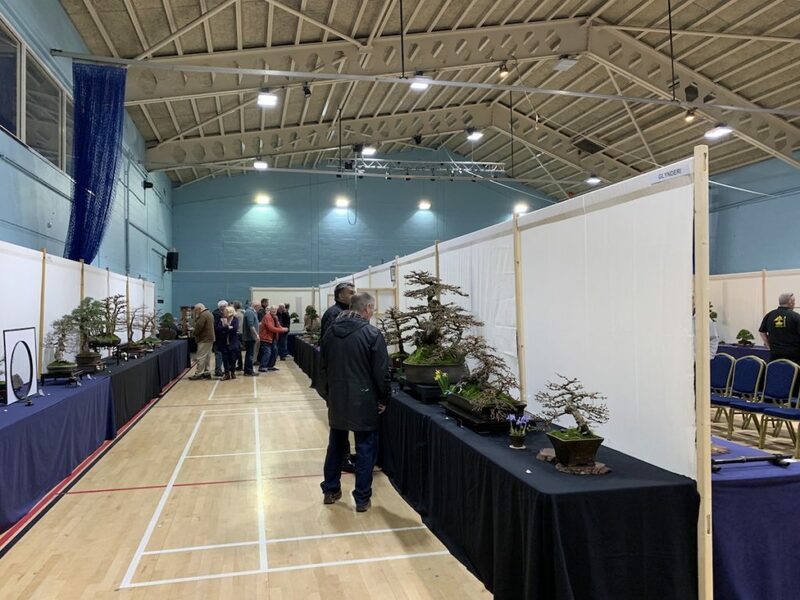 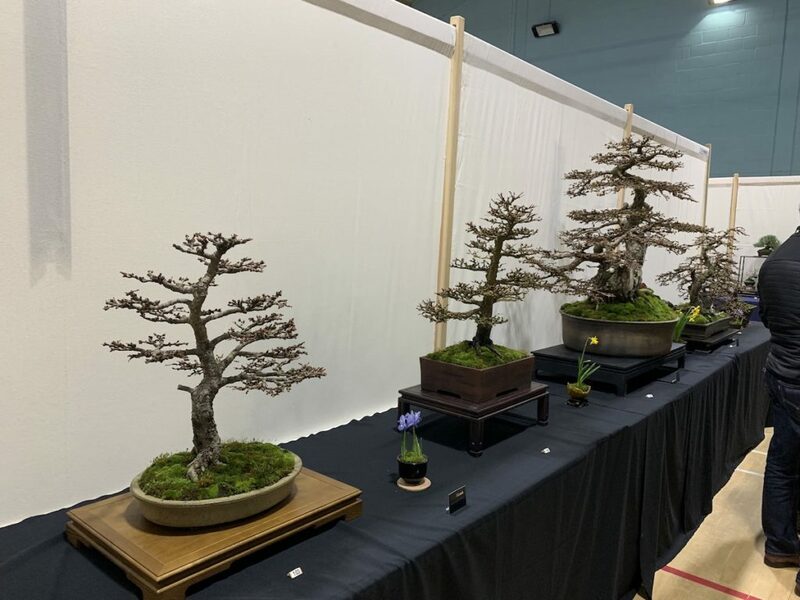 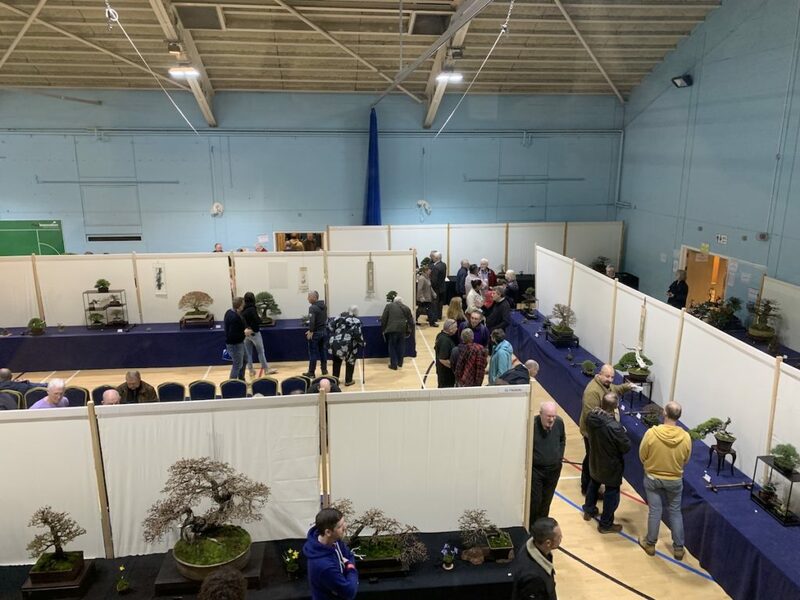 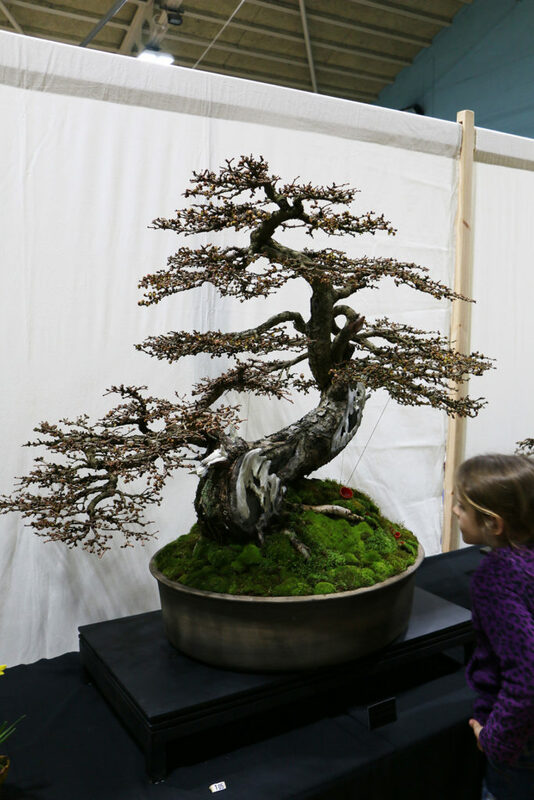 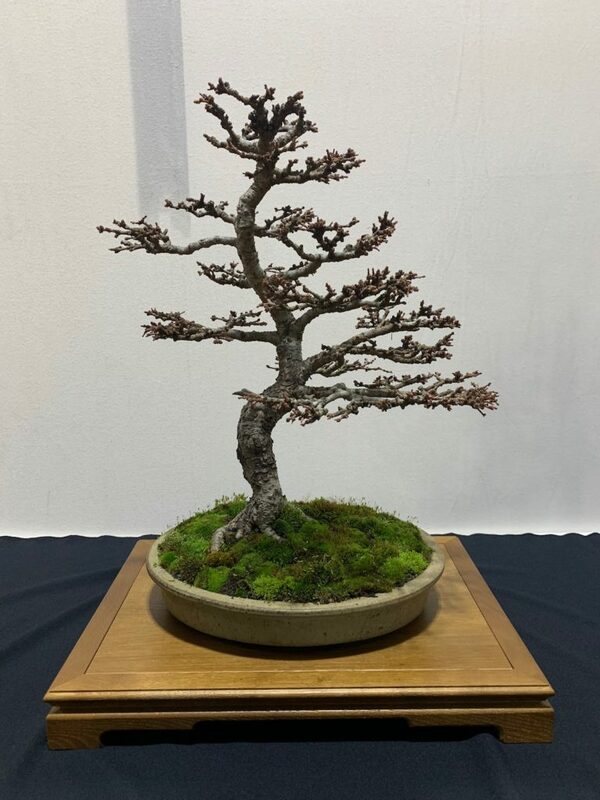 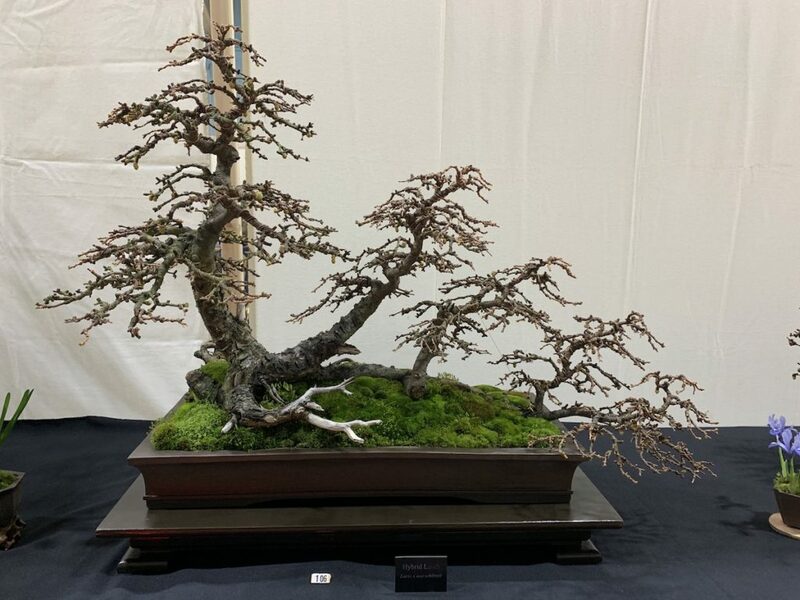 Glynderi Bonsai Club is a very well established bonsai club and they put forward an amazing collection of Larch this year for their display at Swindon Winter Image Show. 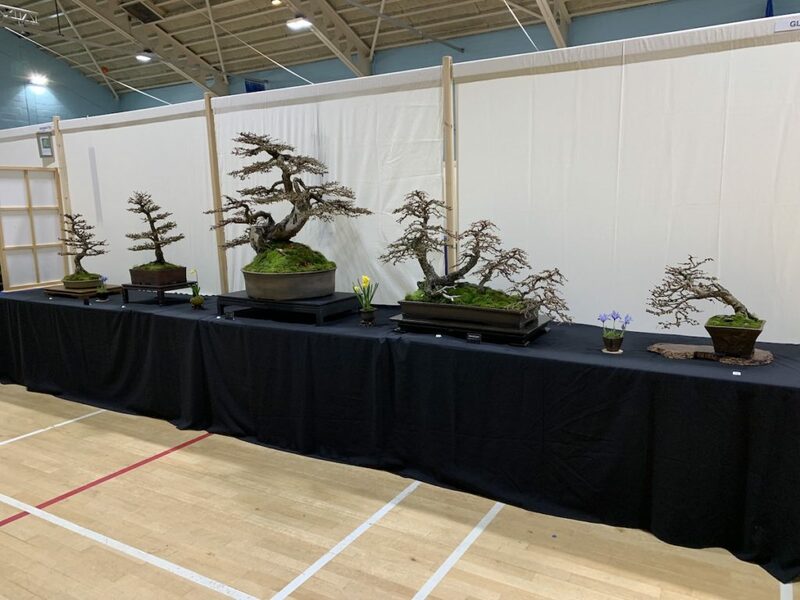 It takes a lot of confidence to do a single species display but they have a great collection of different larch styles and sizes to make a very unique and interesting display. 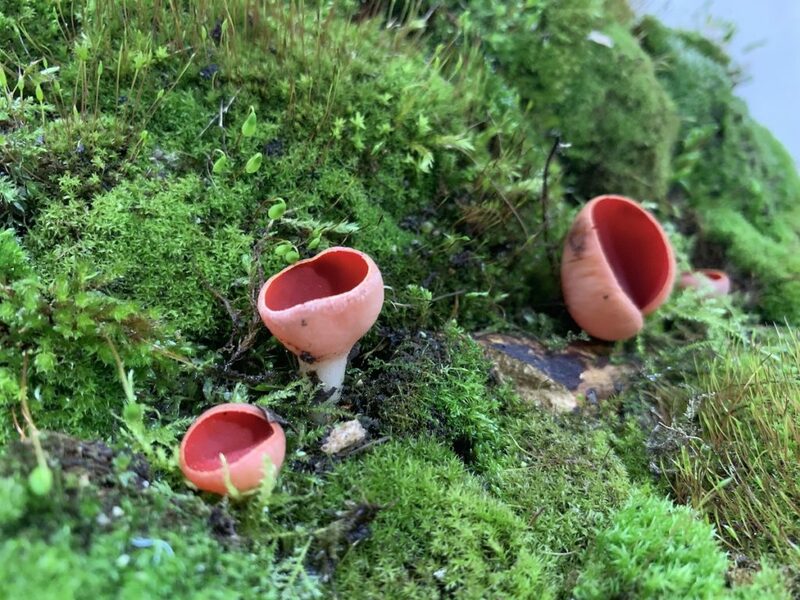 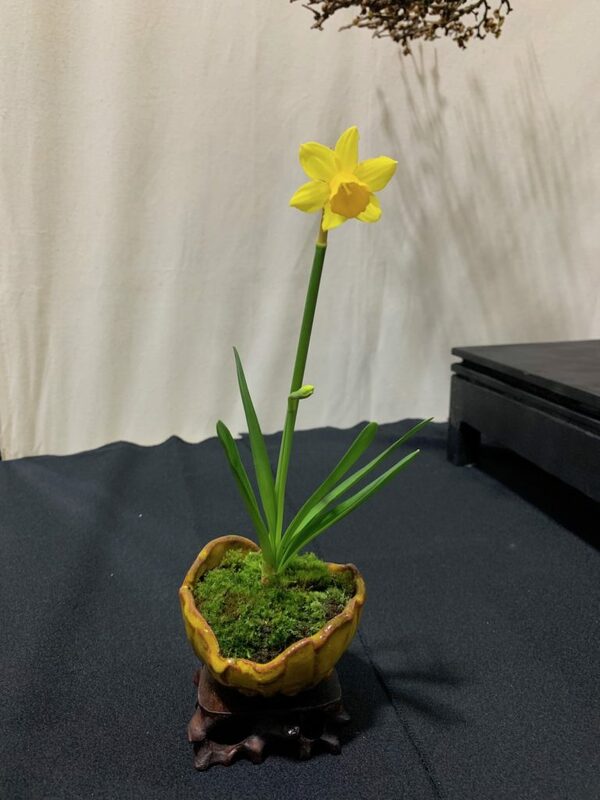 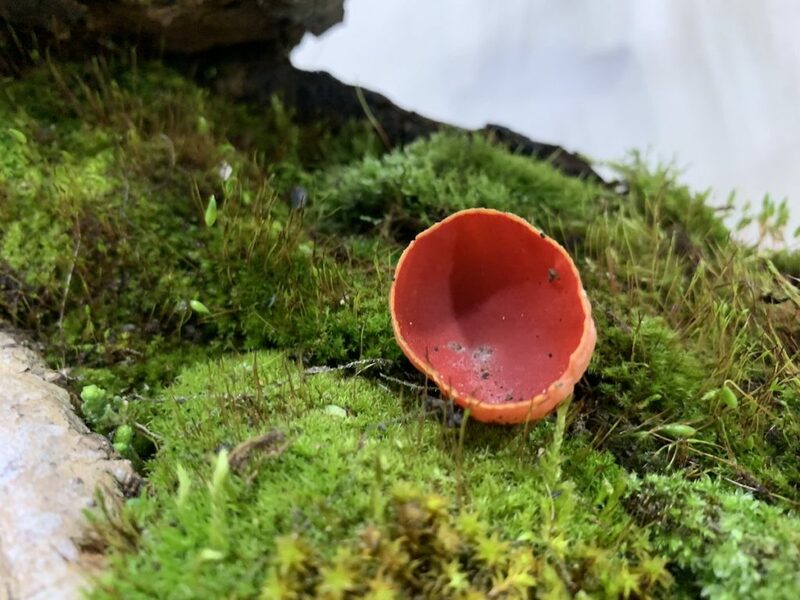 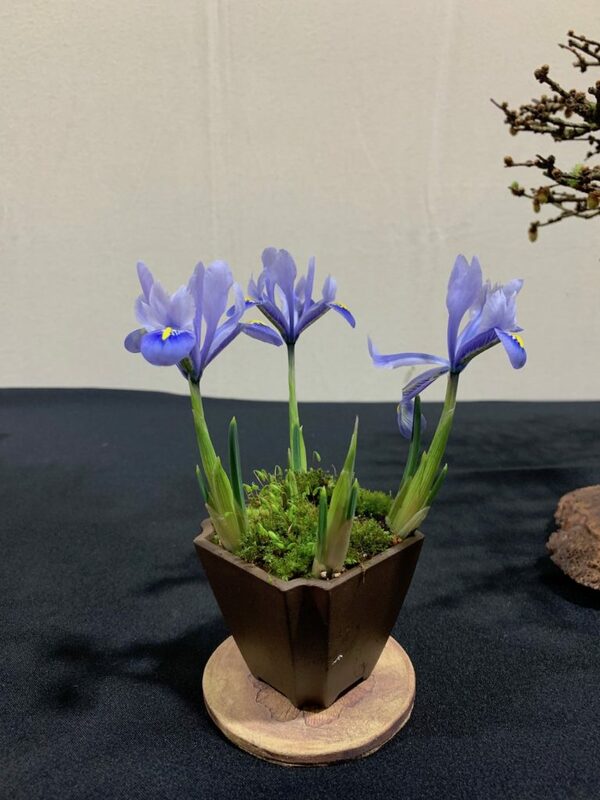 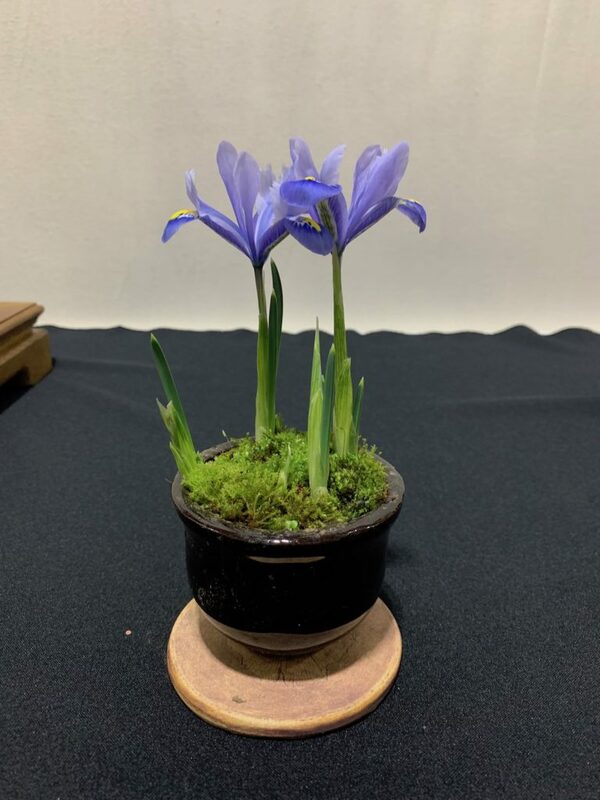 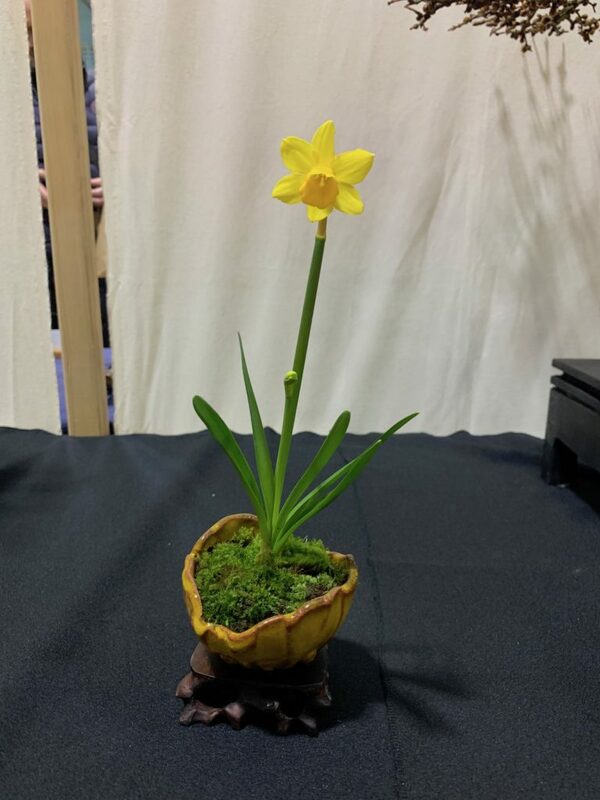 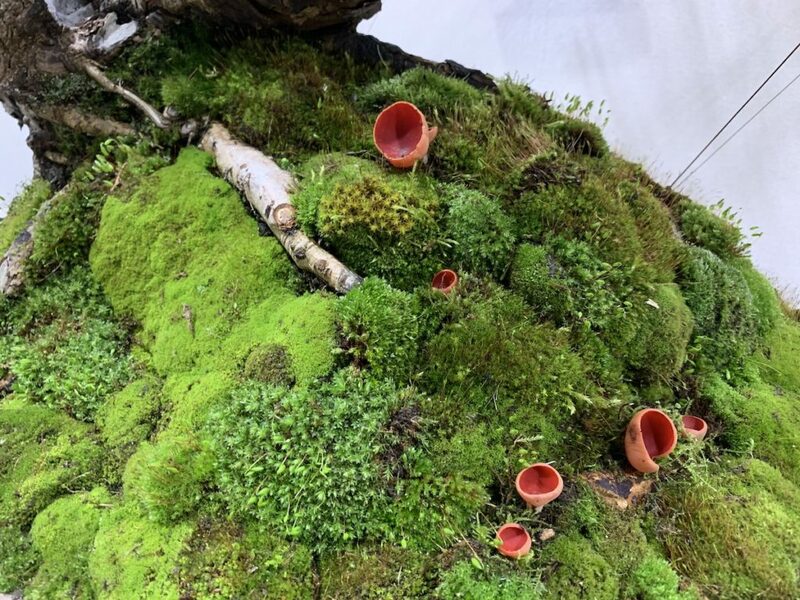 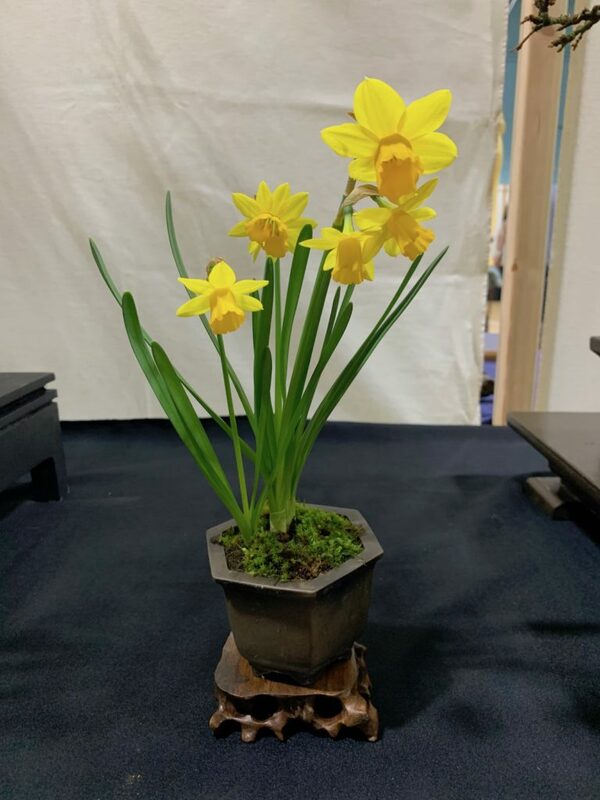 Posted March 5, 2019 by AW & filed under Show Reports, Winter Show.